Balboa Club is an Oasis of ease on the west coast of Mexico. Intimate, adult civilized. 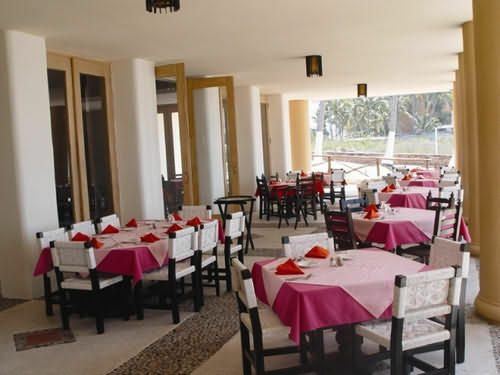 Located in Mazatlan's golden zone, with sheltered beaches and offshore islands, just a whisper away. A gently sloping ocean floor makes for easy swimming. Only 30 minutes from the International airport & 10 minutes from downtown, just a stroll away from shops, restaurants and other attractions. Take advantage of our all inclusive packages.